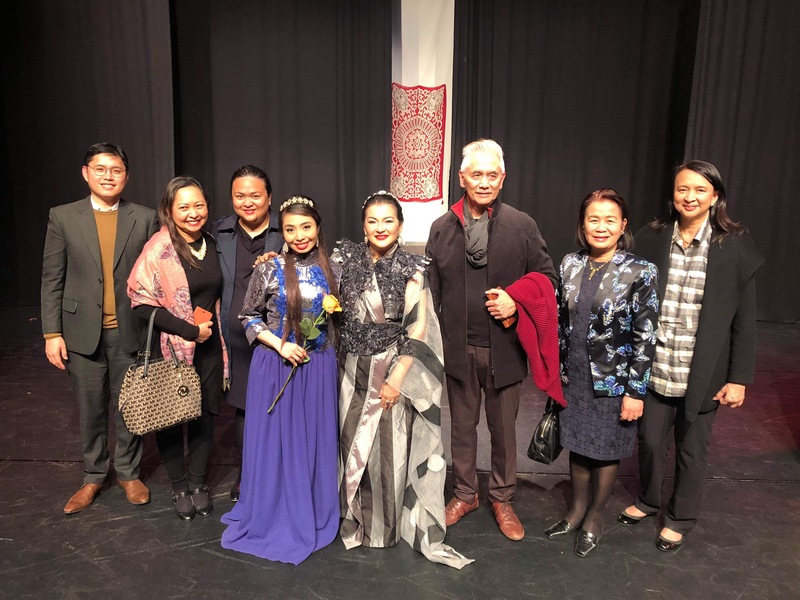 The Philippine Embassy in Berlin and the Artists Theatre Company hosted the Philippine Gala Night of “Marco Polo – When you find Your True Love, A New Musical” at the Admiralspalast Studio in Berlin on 2 November 2018. 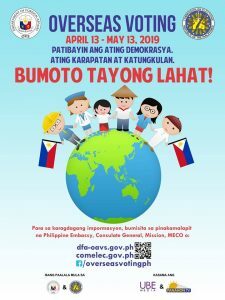 Members of German government, the diplomatic community, the Filipino community as well as the Embassy´s business contacts attended the event. 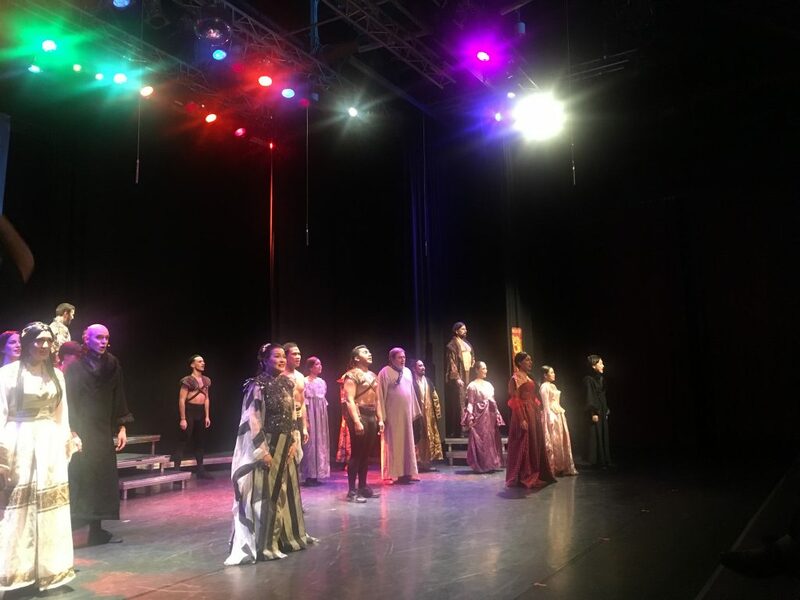 “Marco Polo – When You Find Your True Love, A New Musical” is written and produced by Filipino-Belgian Rogelio Saldo Chua. It followed the story of Italian adventurer Marco Polo as he embarked on a quest to assist the Great Khan of the Mongol Empire. Along the way, he encountered great friendship, great enemies, and great love with the Khan’s own daughter. The story speaks of choices that had to be made between duty, pride, ambition, sacrifice, power, glory and love. Thirteen of the 26-member cast, including writer-producer Rogelio Saldo Chua and several veteran stage actors, are Filipinos, the rest are Europe-based actors. Philippine Embassy Charge d´Affaires Lillibeth V. Pono commended Mr. Chua for composing and producing the new musical, “As a story tracing the voyage of a Venetian protagonist and his missions involving the Mongol emperor Kublai Khan, a narrative as rich as this deserves to be handled with great care. As such, it is a great pleasure and honor to know that this musical was composed and produced by a fellow Filipino”.